Through project Ucare Family Home we have built an orphanage in Arusha, Tanzania. We like to call it a family home, where the children will grow up surrounded by loving parents and all the care a child requires. The summer of 2016, 30 volunteers, architects and students through RealArchitectureWorkshop worked together with local construction-workers to build this home. The home was built for children that are considered ”non-adoptable”. The home can house up to 16 children, but is optimal for 12. The family home will be a foster home for the children, where they will grow up in safe and nurturing environment. They will also get high quality education. The home is being built in cooperation with Neema House, a rescue-center for orphan, abandoned and at-risk babies in Arusha, Tanzania. Most orphanages will not accept babies because they are too expensive to care for and require too many workers. Neema House was therefor founded, to care for babies no one else would, and to return them to society when they turn 3-4 years. 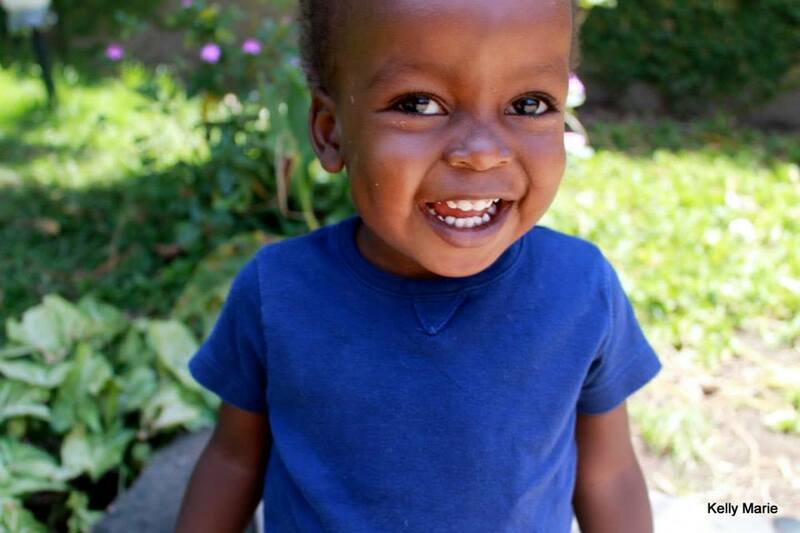 Since 2012, Neema has helped over 114 babies. Every child has a special story. Some lost their mother during childbirth, other have been abandoned. Some were sick, and in a terrible condition when they arrived at the orphanage. Neema House is contributing to give these little ones a chance in life. Their goal is to return the babies to extended family, either aunts and uncles, grandparents or a single dad that is unable to care for an infant. If this is not possible, they try to find a good family to adopt the child. Unfortunately, some children are in special situation, that makes this difficult. Some children cannot be adopted because of disabilities, difficult family situations (for example abuse or other reasons). Therefor, there have become an increasing number of children that is in need of a permanent home. Since Neema House is a rescue center for babies and not a permanent home, several of the children are to old to continue to live there. We decided to build Ucare Family Home for those children that cannot be adopted, or returned to extended family. A foster family is a good alternative for these children, and will provide them with a childhood where they will receive the care and attention they need. We have now collected enough to build the orphanage, which is still under construction, but we still need donations to furnish the house, and to run the orphanage. The founders and Executive Directors are Michael and Dorris Fortson, who are retired volunteers and do not take a salary for their work with Neema. Matt and Kelly Erdman serve as on-site directors, who have raised their own support, separate from Neema House donations. 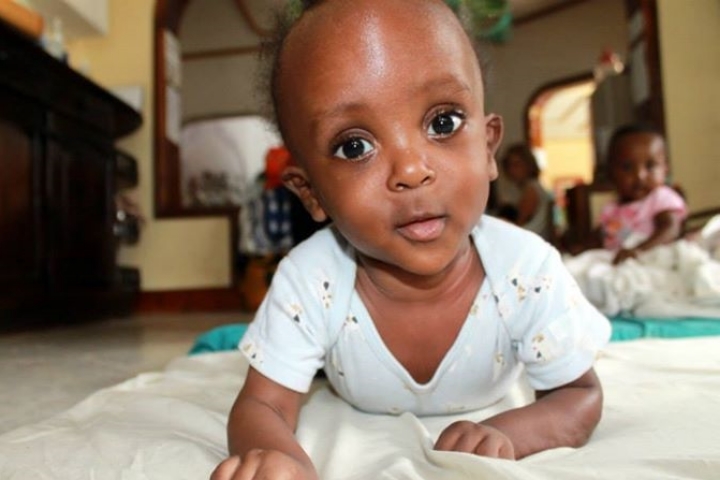 One hundred twenty-four unpaid volunteers from all over the world have came to Neema to hold the babies in 2014, and their lives have been changed by the experience. Every day, 17 000 children die in Africa, south of sahara. Children south of Sahara has the highest mortality rate before 5 years of age in the world. There are 53 million children living without parents in Sub-Sahara Africa (UNICEF*). Twins. Both parents are dead. They have an aunt who can not take care of them, but will not allow for them to be adopted. Born with Beals syndrome, a rare hereditary disease. It is unlikely that Elesha ever will be adopted. Returning to the Maasai-village that he comes from is unfortunately not an option. Julius´s twin. Malikia is blind. The mother died during child birth and their father has abandoned them. Their grandmother can not take care of them, but will not allow for them to be adopted. Malikia´s twin. The mother died during child birth and their father has abandoned them. The grandmother can not take care of them, but will not allow for them to be adopted. Born in a Maasai village. He was diagnosed with cerebral palsy. Life in a Maasai village is to tough for a fragile boy like Frankie, therefor he can not return home. Abandoned by her mother and father. They left her with the grandmother who could not care for her. Unfortunately the grandmother will not allow for Gloria to be adopted. Her mother died of tuberculosis. Her father is very poor. Like many men in Tanzania, he works away from home. He returns to Tanzania approximately one month a year. ARE YOU INTERESTED IN FUNDRAISING OR DONATING TO HELP US RUN UCARE FAMILY HOME? Would you like to hear more about what it´s like to visit Neema House? Our friend and talented travel-writer Rhiannon Stevie has written about her first experience at Neema House.